Family Care for Children & Youth is a social service agency staffed by Pennsylvania’s most experienced foster care and behavioral professionals. With experienced, compassionate and dedicated professionals, we'll work with you in order to find the best solutions. Whether you know a child in need of emergency services, or you are looking to provide a home for those in need, call us today! Over 25,000 children in Pennsylvania are not living with their families. Family Care for Children & Youth provides an array of progressive social services designed to provide these children with a caring, nurturing family atmosphere. Through family activities and community events, children participating in Family-Based Services will learn the responsibilities and behaviors that come with being part of a caring family. Family-Based Services are a specialized form of foster family care intended for children and youth whose needs exceed the capabilities of a traditional foster home. 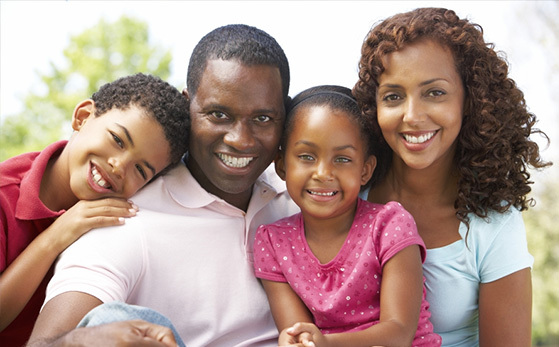 Family Care for Children & Youth is a private, nonprofit social service agency providing children of all ages with specialized, community-based foster care services. We can't do it without your help. If you are willing to donate your time or your money to help us and the children we serve, then contact us today and see what a difference you can make. 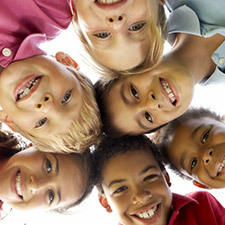 Family Care for Children & Youth is a private, nonprofit social service agency providing children of all ages with specialized, community-based foster care services. Programs provided by FCCY’s five Pennsylvania locations include Family-Based Services, Kinship Care, Adoption Services, Independent Living, Emergency Placement, Homemaker Program Services, and Respite Care. Foster care seems like a simple enough concept: a family provides a home and takes custody of a child in need. 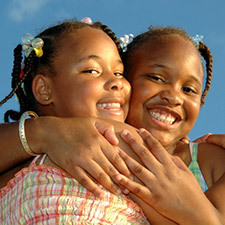 In reality, however, there are several different types of foster care depending on the sc…Read Some More! When you decide to become a foster care family in Pennsylvania, your first thought probably isn’t, “I’m going to get some tax breaks!” Instead, you’ll be spending time preparing your home fo…Read Some More! Bringing a foster child into your home is a rewarding, rich experience. It can also plague with you self-doubt and insecurities though, especially toward the beginning. “How to be a foster parent?�…Read Some More!